Young Person, via Student Feedback Form. 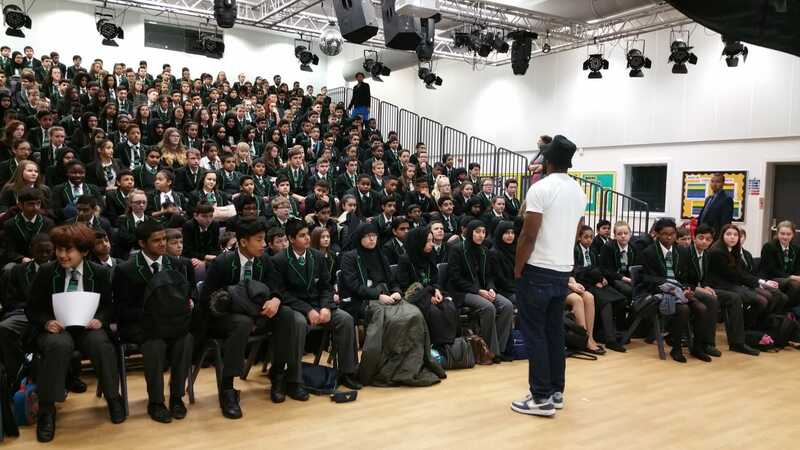 Our Motivational Speaking sessions can be tailored to your requirements. A typical session consists of a 45 minute talk, followed by a 15 minute Q&A.